Sea-level rises are inevitable – and cities must prepare. 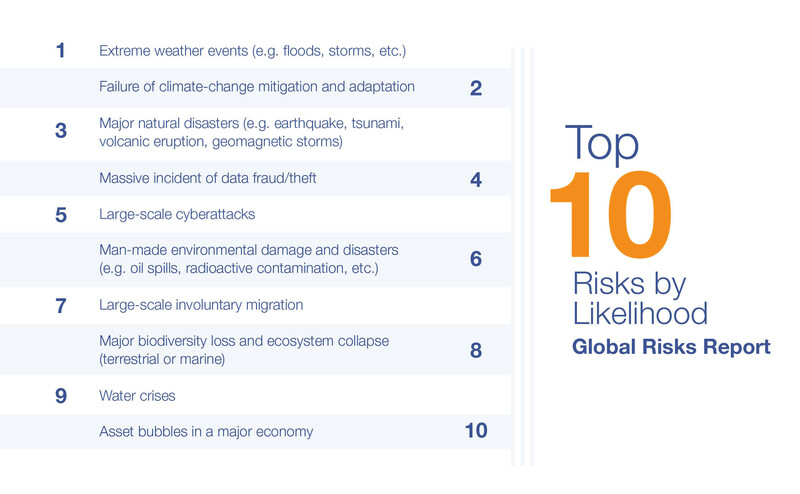 A sizeable number of coastal cities have yet to adequately prepare for rising sea levels. This is dangerous. 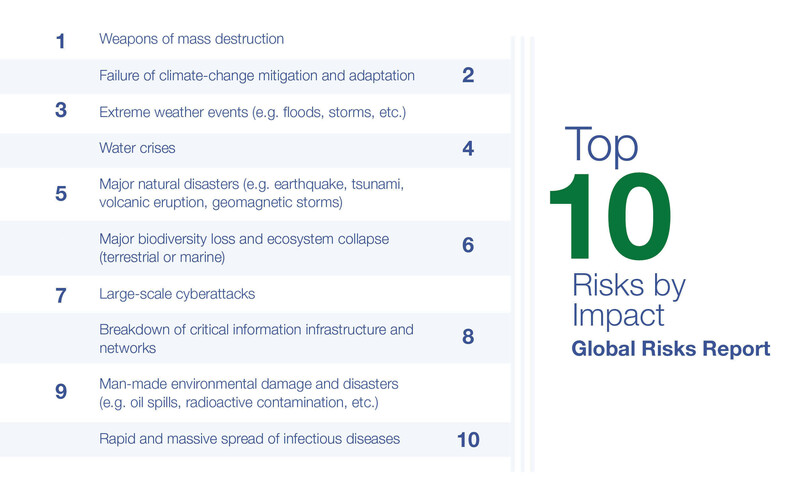 As the World Economic Forum's Global Risk Report 2019 shows, around 90% of all coastal areas will be affected to varying degrees. Some cities will experience sea-level rises as high as 30% above the global mean. Making matters worse, sprawling cities are sinking at the same time as sea waters seep in. This is due to the sheer weight of growing cities, combined with the groundwater extracted by their residents. 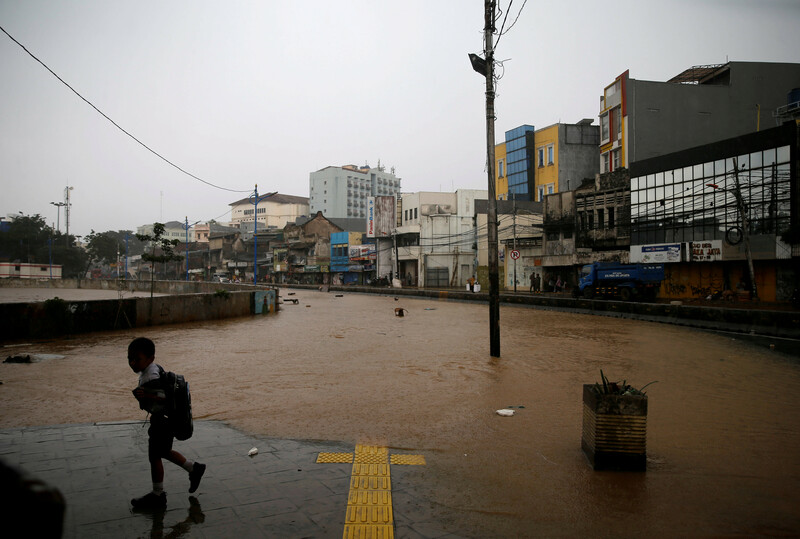 In parts of Jakarta, a city of 9.6 million people, the ground has sunk 2.5 metres in less than a decade. Sea levels have simultaneously risen by 10 feet over the past 30 years. A key ingredient of Rotterdam’s success is attitude. The current mayor, Ahmed Aboutaleb, claims his city’s residents "do not view climate change as a threat, but rather as an opportunity to make the city more resilient, more attractive and economically stronger”. In the mayor’s view, climate adaptation is a window of opportunity to upgrade infrastructure, increase biodiversity and more meaningfully engage citizens in city life. A few years ago, the city launched a Climate Change Adaptation Strategy to make Rotterdam “climate proof” by 2025. Across the Netherlands, cities like Rotterdam are converting ponds, garages, parks and plazas into part-time reservoirs. They’re also revitalizing neighborhoods and improving equity to build social resilience to future water threats. A student walks to school along a flooded street in Jakarta, Indonesia, February 2018. In 2014, China launched the so-called sponge city initiative. The term actually originated in Hyderabad when the city authorities started collecting storm-water to offset water demand during planting season. Likewise, Vinh in Vietnam also adopted a "city as sponge” strategy to lessen the impacts of seasonal floods on vulnerable urban areas. In the case of China, the sponge strategy requires that 80% of all urban land is able to absorb or reuse 70% of storm-water. More than 30 cities are currently part of the initiative including Shanghai – one of the most flood-prone cities in the world. The Chinese expect that at least another 600 cities will join in the coming decade.